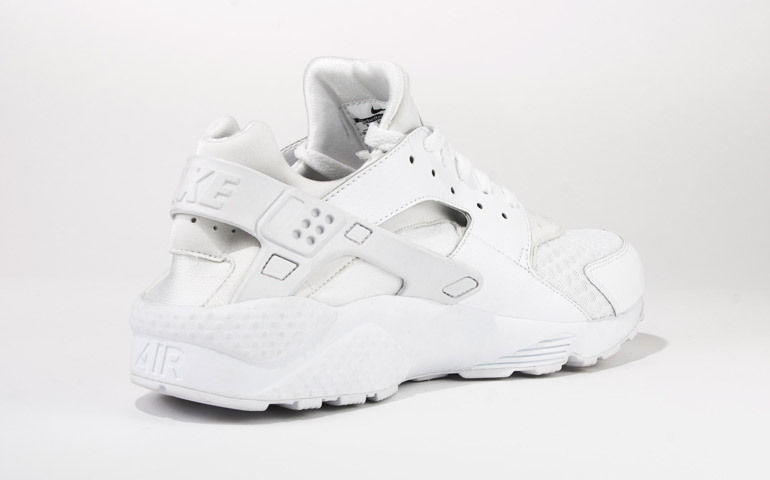 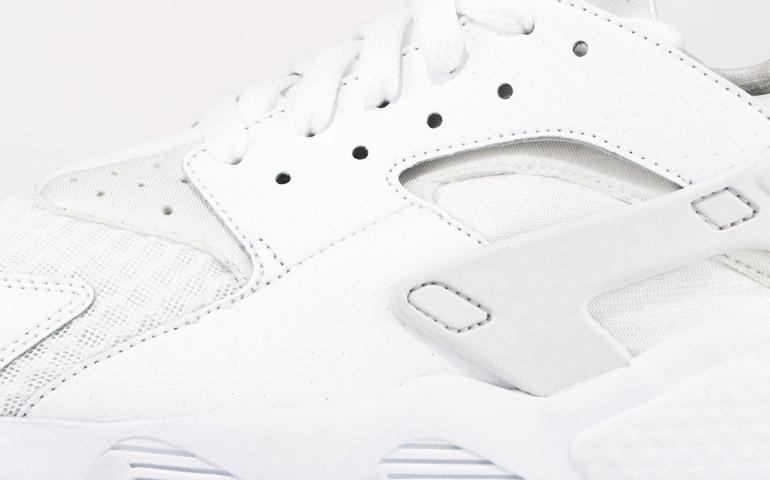 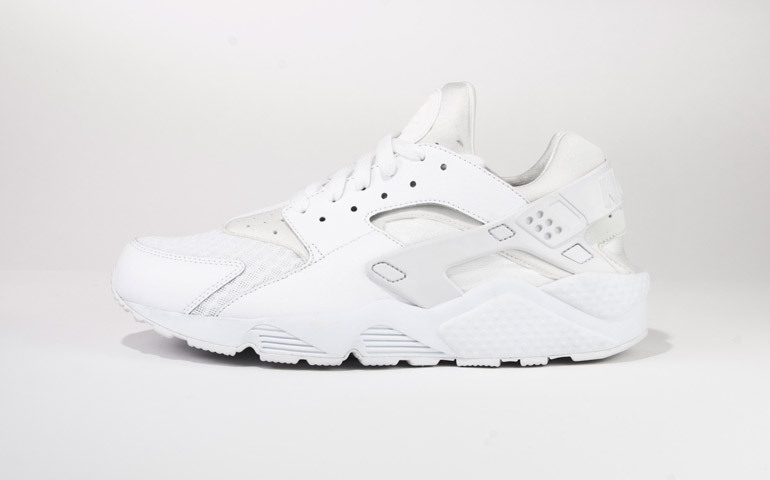 Who wouldn’t like an all white Nike Air Huarache for the Summer? 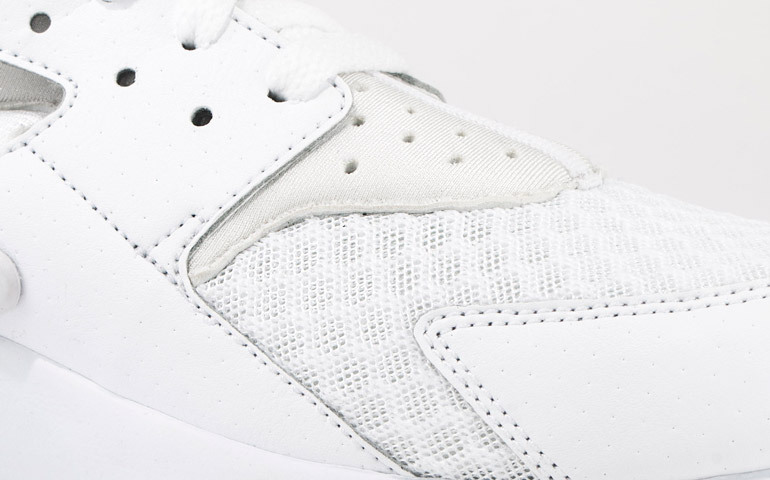 We definitely wouldn’t mind an all white classic especially if you’re looking for another alternative to the White Air Force 1. 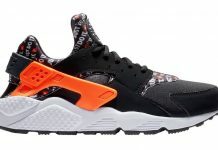 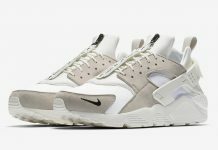 Seen here is the latest colorway in the Nike Air Huarache Family, sporting leather uppers and a mesh toe box replacing the classic nylon. 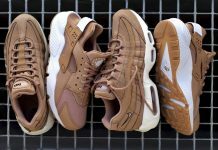 These will be available this month at retailers like Barcelona’s Sivasdescalzo so let us know if you’ll be scooping them up!